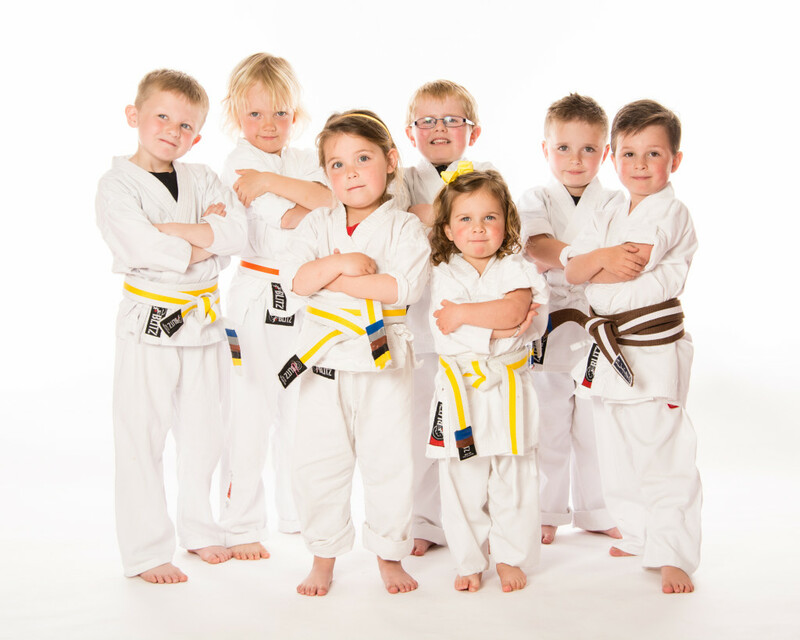 Invictus Martial Arts helps to develop Focus and Concentration, Confidence, respect and self-discipline while teaching children to defend themselves when needed. At Invictus Martial Arts we help your child be The Best They Can Be! Our Little Dragons programme is designed specifically for 4, 5 and 6 year olds. Our basic training programme consists of up to 3 classes per week and is designed for children ages 7-12 to learn the basics of martial arts. Our black belt club consist of two extra classes per week (up to five per week). This programme is designed for Purple, blue and green belts. After achieving a brown belt our students will be invited to the Invictus programme. Here the training will become more advanced and more intense as they work towards the black belt. This programme is designed for brown, brown black stripe, red, red black stripe, half red, cycle and black belts. After a student has achieved a Black Belt they may be offered the opportunity to take a leadership role within the academy. Using the skills and knowledge they have gained throughout their martial arts training our leadership students will have the chance to assist in classes enabling them to pass on their skills and knowledge as a junior assistant instructor. Our Black Belt Training Course is all the extra curriculum involved with martial arts, linking core martial arts techniques with acrobatics and presentation to create a performance. Learning all the exiting things that you see in the movies. 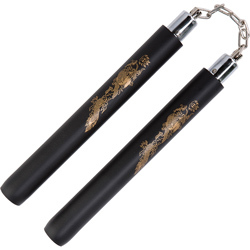 Do you want to follow in the steps of Michelangelo with his Nunchaku or Donatello with his Bo Staff. This is the time to learn the techniques used by your favourite Ninja Turtles. Please see our timetable to check class times. To book a class or to ask us a question please Contact Us.